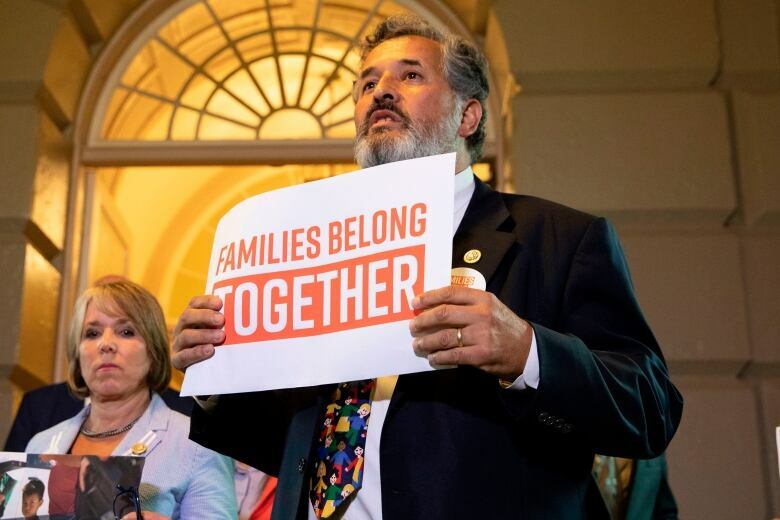 Bowing to pressure from anxious allies, U.S. President Donald Trump signed an executive order Wednesday ending the process of separating children from families after they are detained crossing the border illegally. 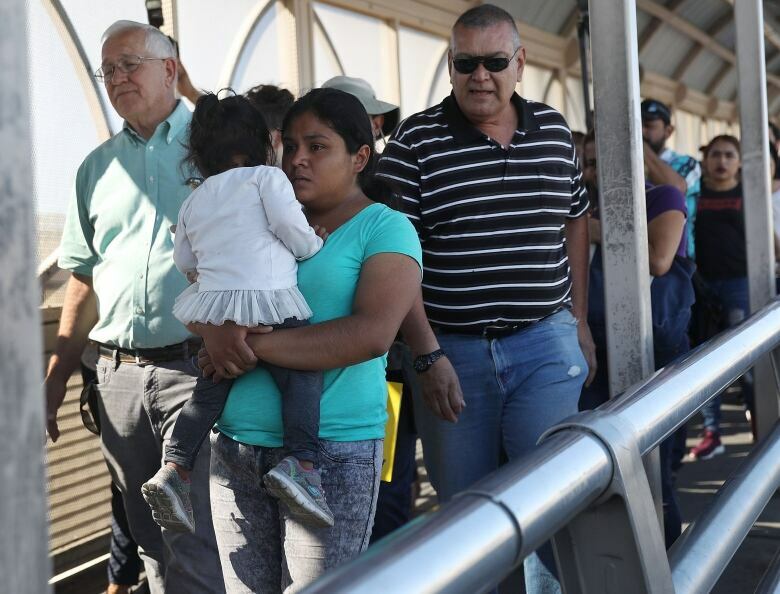 Bowing to pressure from anxious allies, U.S. President Donald Trump abruptly reversed himself Wednesday and signed an executive order halting his administration's policy of separating children from their parents when they are detained illegally crossing the U.S. border. The order does not end the "zero-tolerance" policy that criminally prosecutes all adults caught crossing the border illegally. But, at least for the next few weeks, it would keep families together while they are in custody, expedite their cases and ask the Defence Department to help house them. It also doesn't change anything yet for the some 2,300 children taken from their families since the policy was put into place. A White House official said Melania Trump had been making her opinion known to the president for some time that she felt he needed to do all he could to help families stay together, whether by working with Congress or acting on his own. Prime Minister Justin Trudeau, who declined an opportunity to criticize the U.S. shift earlier this week, was emphatic in condemning the practice on Wednesday. "What's going on in the United States is wrong," he said. "I can't imagine what the families living through this are enduring. Obviously, this is not the way we do things in Canada."